Orakei Bay is a multi-level waterside function and conference centre situated on a peninsula overlooking the water and established gardens. Highly experienced in delivering successful conferences and events, you can relax and focus on the job at hand. 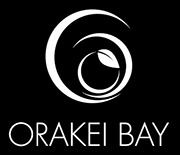 At Orakei Bay, we understand the importance of your company's event. We are event experts and have the skills to create unforgettable organise award dinners, networking functions, product launches, incentive dinners, staff parties and business lunches every day. We understand the pressures of planning events for large numbers, and this is where we can help. 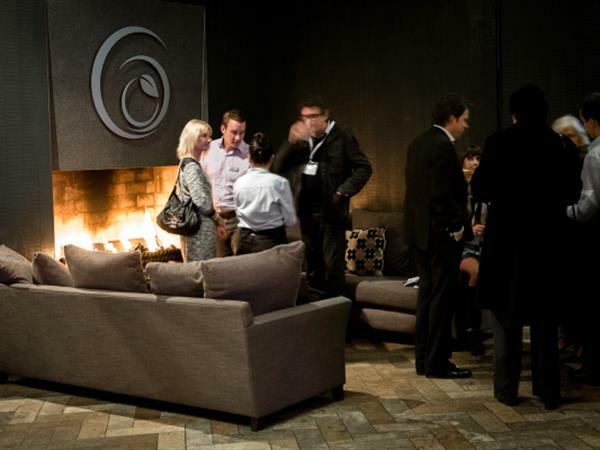 We promise seamless corporate events, with a guarantee of ticking all the boxes.